Want to be part of Boulder&apos;s history? This is your chance. Truly one of the most desirable locations in Boulder. Perfect lot, perfect neighborhood! Minutes walking distance to downtown Pearl, all schools and everything you desire. 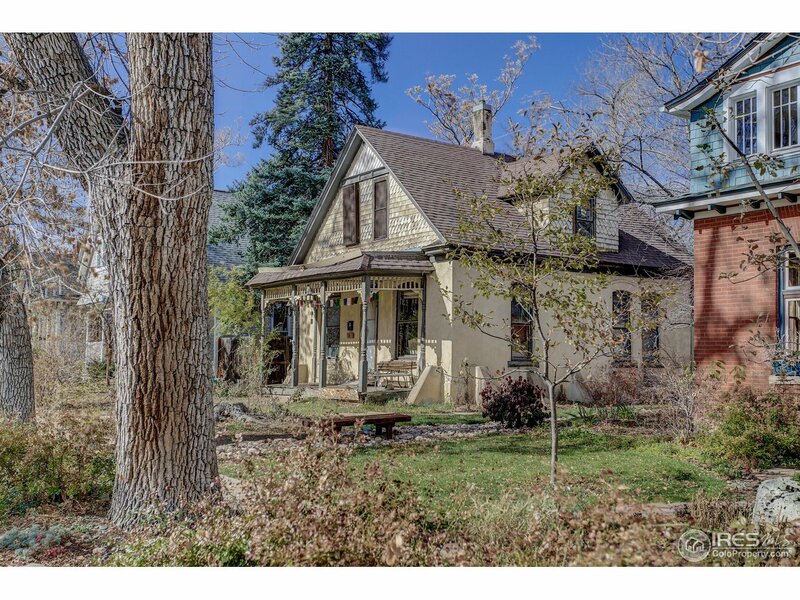 Realize your dreams for a home on this magical spot in a neighborhood that defines Boulder to this day. A jewel waiting to be uncovered! A special place with lots of history. Home sold "as is". Come check it out!